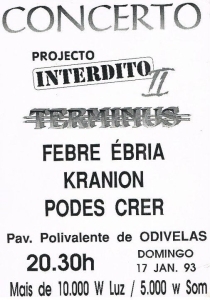 From Odivelas, Lisbon came Kranion. 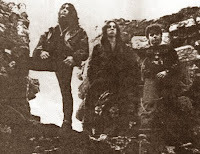 The quartet was formed in May 1992 by Paulo Basílio vocals/ guitar, Luís Silva lead guitar, Ricardo Coelho bass and Pedro Miguel drums. 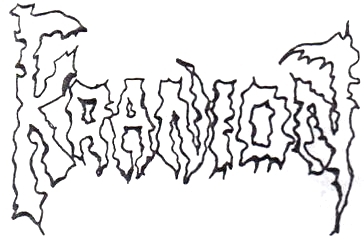 At the same year a promo track it is recorded in their rehearsal room, "Morbid Thought". 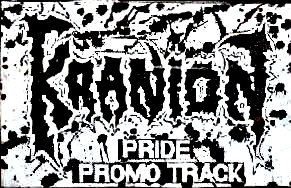 In January 23rd 1994 another promo track is recorded, "Pride".